As my alarm bellowed through the crisp morning air, I pushed my phone aside in disbelief that morning had already arrived. I was beyond exhausted. Long work hours, managing a home while trying to build an online ministry, all pushed me into complete burnout and into a creative rut. So I did the next best thing, I took a blogging hiatus. Which if you have been wondering, is why I haven’t been very active on the blog and social media over the past few weeks but that’s all about to change. With September being self-care awareness month, what better way to get back into the groove of things than host a 30-day self-care challenge? This won’t be your average self-care challenge. 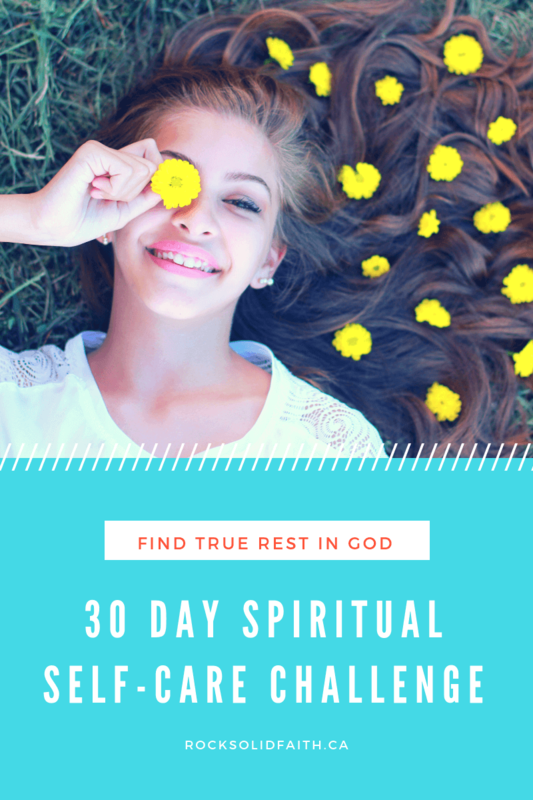 This will be a 30-day spiritual self-care challenge to recharge, be intentional with our spirituality and find true rest in God.The following are 30 spiritual wellness activities. When I talk about spiritual self-care I am not talking about the kind of spirituality where your soul is separated from your body. Spiritual self-care for me is all about being in touch with your beliefs. Participating in activities that nurtures our connection to God. What The Bible Says About Self-care? If you are of the belief that self-care is selfish, I am here to tell you otherwise. In the bible, there are various instances where Jesus withdrew himself from the crowds for some alone time in prayer. You can read about one such incident in Luke 5. In Matthew 11, Jesus sends out an appeal to those who are tired and burnt out to seek him and find true rest. Verses 28-30 reads, “Come unto me, all ye that labor and are heavy laden, and I will give you rest. Take my yoke upon you, and learn of me; for I am meek and lowly in heart: and ye shall find rest unto your souls. For my yoke is easy, and my burden is light”. So self-care isn’t selfish. By taking care of yourself, you will have the energy to take care of others. With that being said, I designed this biblical self-care challenge to help you form healthy habits by making spiritual self-care a part of your daily routine. Let’s jump right into the challenge! To kick off our biblical self-care challenge, I thought what better way to start than with prayer and fasting. Today, spend some time devoted to prayer and fasting. You can choose to fast for an entire day, half a day (that is opt to end your fast at noon) or by simply just skipping a meal. Spend time praying about your relationship with God and the spiritual journey you will be embarking on over the next few weeks. Whatever your struggles or burdens, bring them to the foot of the cross. Here are some guidelines on how to fast, if you have never fasted before. I find music very therapeutic. There are days when I might be feeling stressed or sad but then I start singing a few of my favorite tunes and before you know it, I feel refreshed and revived. That my friend is the power of music. Today’s challenge is for you to conduct your own praise and worship session. Whether it be singing off-key in the shower or singing out your heart to Jesus on your way to work, find some time today to praise God for all that he is and all that he continues to do in your life. Read your favorite devotional today! If you don’t currently own a devotional, try browsing through one of the devotionals on the You Version Bible app and select one that interest you. Then share the main takeaway from the devotional with your friends on the social media platform of your choice. If you are on Instagram, tag @faith_solid. We live in a world that’s very self-centered. It’s usually all about doing things that stands to benefit us. Seldom do people do things willingly unless there is something in it for us. But my friends there are so many people around us that are hurting and in need. Amid the fake smiles and perky responses, there are individuals that are actually hurting to the core. The recent deaths of Anthony Bourdain and Kate Spade alludes to this. For today’s challenge I want you to focus on doing a good deed. Here are some ideas to get you started: volunteer at your local food bank, pay for the order of the person behind you in the drive thru, give gift cards away to the homeless, donate items to your local food bank or clothing bank. We can’t have a biblical self-care challenge without reading the Bible. Through reading God’s word, you get to know him instead of merely just knowing of him. Today, choose a book of the Bible that interest you and read it off in its entirety. Today is all about developing a positive mindset. Sometimes we fail to express gratitude for all the good things that are actually happening in our lives. Your challenge for today is to make a list of all the things that you are thankful for. Once completed, spend a few moments expressing your gratitude to God. In Exodus 20, God says to “Remember the Sabbath Day to keep it Holy. Six Days thou shalt labor and do all thy works but the seventh day is the Sabbath of the Lord thy God.” When I use the word remember, its usually to draw attention to something that was previously said or done. The Sabbath was established way before its occurrence here in Exodus 20. During creation week, Genesis 1, God created the world in six days and then he rested on the seventh day as an example for us. Your challenge for today, is to totally unplug. Unplug from social media and whatever gadgets you may own. Today, practice Sabbath rest by spending time with God. While you may choose to incorporate some physical rest, don’t let this be the main theme of the day. Spend time communing with God. This may look different for everybody, you could choose to spend time in bible study, do some Bible Journaling, Scripture Writing. Its totally up to you, the key for today is to spend some quality time with God. For today, its all about Sabbath rest. I love testimonies, stories of how God has been working in our life. I find testimonies quite impactful and reassuring that God is still working today. Today I want you to share your testimony on the social media platform of your choice. If you are on Instagram, please tag faith_solid, I would love to hear about how God is working in your life. Next to journaling, I find coloring very soothing. You can find adult coloring books pretty much anywhere these days. I particularly like this Christian coloring book for adults as it is filled with inspirational scripture quotes. It gives you an opportunity to get creative through coloring and provides an additional avenue to mediate on God’s words. Your challenge for today is to light some candles, put on some background music and color a page in a Christian adult coloring book. Prayer is our direct communication line with God. Spend some time today not only praying for yourself but for those items that are currently on your prayer list. I would love if you would pray for me too, that my ministry will be a blessing to others. Take a walk down the road to your nearby corner store or hop on the local train. You will quickly notice something. Everybody is glued to a little box in their hands with no care in the world to the person standing or sitting close to them. Today’s challenge is just to put down your gadgets for a while. Don’t worry it won’t be an all-day thing. Be still in the moment and just be mindful of all that’s happening around you while reflecting on the awesomeness of God. You will be amazed at the things you suddenly notice when not distracted by a phone screen. Psalms 119:11 says, “they word have I hid in my heart that I may not sin against you”. Today choose three bible verses that you have always wanted to learn but never quite got around to it. Learn those verses over the course of the day. At the end of the day, challenge yourself to see how much of it you actually recall. If you are new to scripture memorization, here are some tips to guide you. Our past has a funny way of coming back to haunt us, making us feel unworthy of God’s love and grace. Your challenge for today is to confess your sins to God and trust that he will forgive you of your sin, regardless of how ugly your past might looks.1 John 1:9 says: “If we confess our sins, he is faithful and just to forgive us our sins and to cleanse us from all unrighteousness”. There is something about spending time in nature, listening to the sound of the birds, the soothing sound of the river without sounds of construction or cars passing by. Today pack lunch for two and find a nice park to sit and enjoy a picnic, basking in the beauty of God’s creation. While you don’t necessarily have to plant a tree, you can consider planting some flowers or even herbs. This is a wonderful illustration of our spiritual growth. You first plant a seed, signifying your acceptance of Christ. It then slowly starts to sprout, but elements such as hail or the cold can negatively impact the plant. Same with the various distractions the world provides, hindering our growth in Christ. But when we provide the right environment, provide adequate amounts of water and nutrients, we can watch that plant flourish. Just like a Christian who spends time in the word and grows in Christ. So, plant a tree, watch it grow over the next few weeks and compare it to your Christian journey. This one is self-explanatory. Your challenge for today is to perform a random act of kindness. This isn’t about treating yourself to a pedicure or a day at the Spa. When I talk about self-love, I am referring to being content with the way God has created you. The world has told us that we need to look a certain way to be considered beautiful, but do we really? Psalms 139: 14 says, “I will praise you for I am fearfully and wonderfully made”. Today spend some time reflecting on Ephesians 3:14-19 and ask God to help you grow in love and trust that his love is sufficient. Today’s challenge is to write out scripture. We will be focusing on Habakkuk 1-3. In your journal, write out the entire passages. Read what you wrote making note of the verses that stand out most to you. Then I want you to think about its practical application to your life. I love listening to podcasts, especially during my commute to work. Its usually my excuse to learn something new while doing a mundane task such as driving to work. 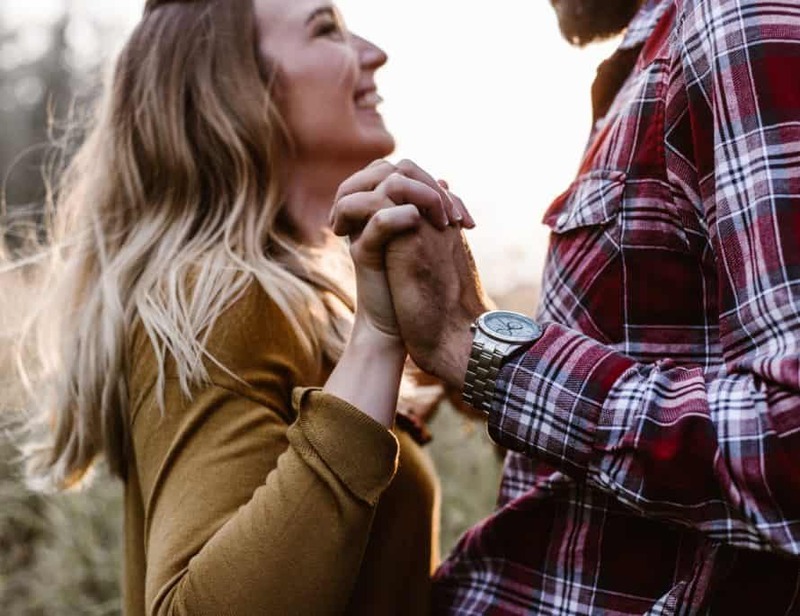 I particularly like to listen to the Titus 2 Minute by Jami Balmet which gives you the tools, inspiration and encouragement to craft a Gospel-centered home. When was the last time you just took a walk instead of jumping in your car? Take a walk to your local park, spend some time in nature and appreciate the beauty of your surroundings. Invite a friend over for a coffee date. Spend some time catching up as well as sharing with each other what God has been doing in your life recently or lessons that you have been learning during your regular bible study time. Our bodies are the temple of the Lord. Be intentional with the food that you consume on a daily basis. De-cluttering your space has the ripple effect of uplifting your mood. Take a day to De-clutter your space and create a designated prayer space in your home where you can go for your daily prayers and bible study. I am still a bit new to the art of prayer journaling. But I find journaling very calming as I can channel all the thoughts running through my mind and jot them down on paper. 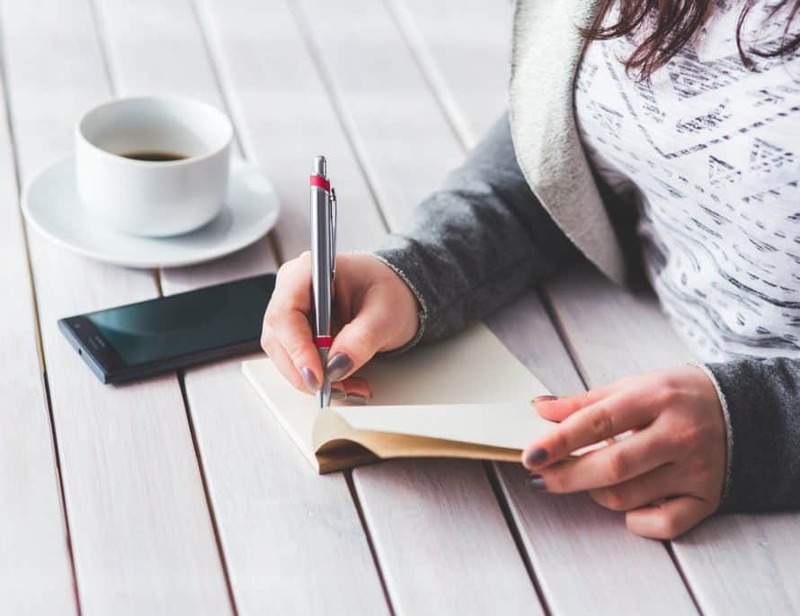 If you struggle with focusing during your regular prayer time, try prayer journaling. With your morning tea in hand, grab a journal and try writing out your prayers instead of verbalizing them. When it comes to bible study, there is really not just one way to study the bible. Try different creative bible study methods. 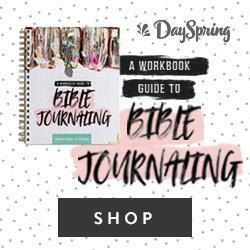 You can try bible journaling, doodling, painting, its totally up to you. Even if you not artistic, give yourself the freedom to get creative in studying the bible. Try to avoid conversations that lead to gossiping about other people. Instead, stir the conversation towards thinking of ways you can help to lift that person up instead of tearing them down. You don’t need to go to a different continent to make a difference. You can make a difference right here at home. Everybody has a story, get to know their story. In the process you can share your testimony of what God has done for you. Take some time to pause from the daily grind called life and watch a sunrise or a sunset and marvel at its beauty. Get some friends together and start a new gratitude tradition such as visiting a retirement home and singing for the patients. This act of service puts the focus on others instead of self. While I do agree that self-care shouldn’t just be about treating yourself, it doesn’t hurt sometimes to treat yourself to something nice as an act of self-care. I hope that you thoroughly enjoyed this challenge and walked away with spiritual self-care activities that you can incorporate into your regular routine. What are some spiritual self-care activities that you participate in regularly? Loved that you see spirituality as a necessary part of self-care. As part of my self care routine a few years ago, i went on a silent retreat. 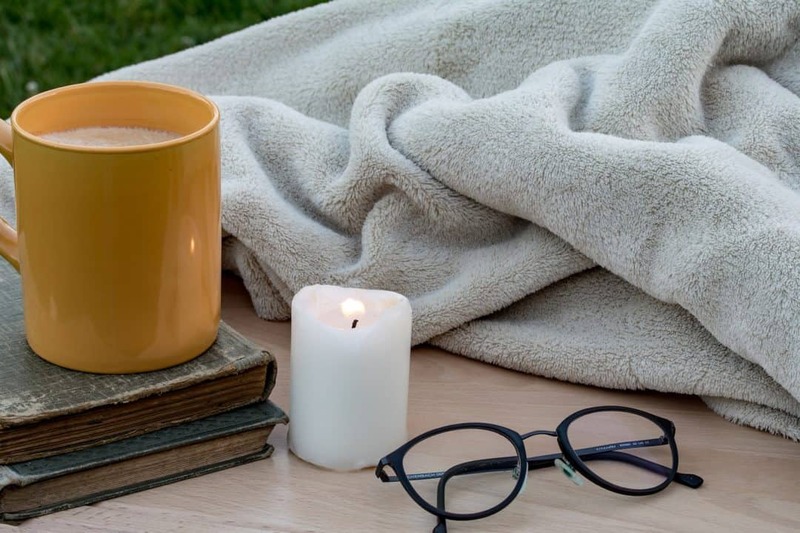 Tuning out the noise did wonders for my soul- and i was able to do some activities that you suggested, like prayer journaling, creating a prayer space, talking a walk and watching the sunset. It helped be mindful of God and helped feel his presence in everything. Loved the idea of a silent retreat! My husband would totally love this. He thinks I am on my phone way too much. Hi Shanique. I started blogging in mid June and there is so much to learn and do. I work full time, am married and care for our home and also care for my elderly mom. I am not balancing life well and I know it. 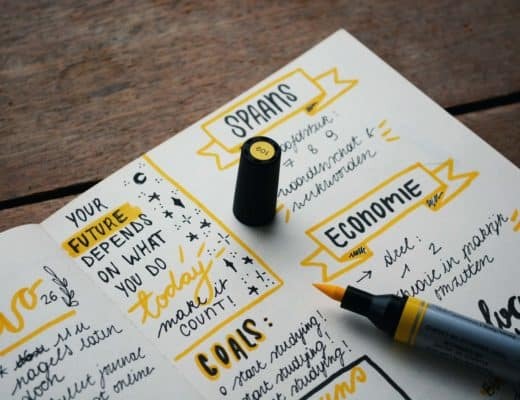 If you could go back and redo your beginner blogging journey when you started how would you do it to prevent burnout? I know exactly how you feel. 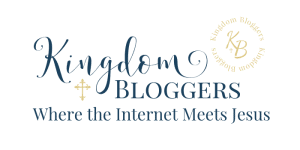 My best suggestion would be stop trying to do “all the things” as it relates to your blog. Instead put more of your energy with the limited time you have into doing the things with the greater ROI. This is great! Maybe I’ll try this next month. Love the idea of self-care, some times I do forget to take care of myself especially when I’m really busy and all. Love this challenge! I am feeling a bit low for weeks and I believe that I truly need this. I know I did not stumble upon your post for no reason. I was praying for help to make things better and I have a strong feeling that this is my answer. Thank you for sharing this. Wow, another versatile challenge that I see! I have been practicing self-care for about two years now and it’s one of the best things ever. Before I never learned to practice self-care as I thought when you get to eat and sleep, it’s okay. But, little did I know there’s more to that. Maybe, I’ll get to do this sometime. I am really grateful to you for such a wonderful reminder. In the rush of life spirituality takes a back seat. But by following these steps I think the daily hectic life can seem much easier. Taking away some vital notes for my mind. Indeed, it is important to take care of ourselves. More so that it is the temple of the Holy Spirit. I love the 30-day spiritual self-care challenge that you made. Will try to do this next month when I don’t have trips.